I hope everyone gets some king cake, beignets, gumbo, or some Cajun fare for Fat Tuesday today. Not sure where to find "Nawlins" food? Try Suarez bakery for king cake  I hear they bake up the best in town. 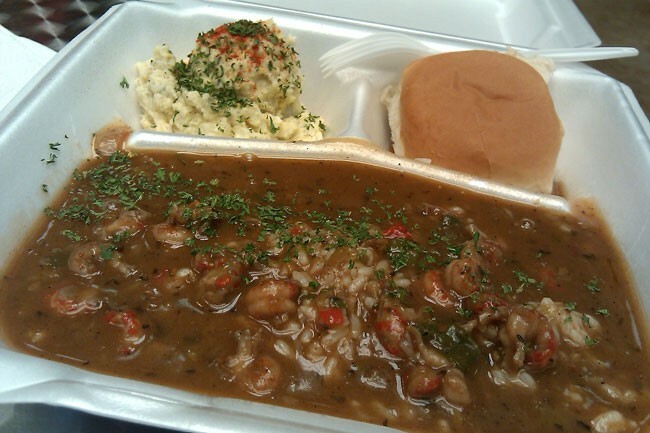 For gumbo, etoufee, creole, and everything else, try Bite Your Tongue Take Out and Catering. It's a hidden gem in an unlikely location. The little restaurant, located in a medical building on Randolph Road, is owned by Lucius and Martine Johnson, New Orleans couple. New Orleans people understand what good, real New Orleans food is, so you can be sure to find it here. 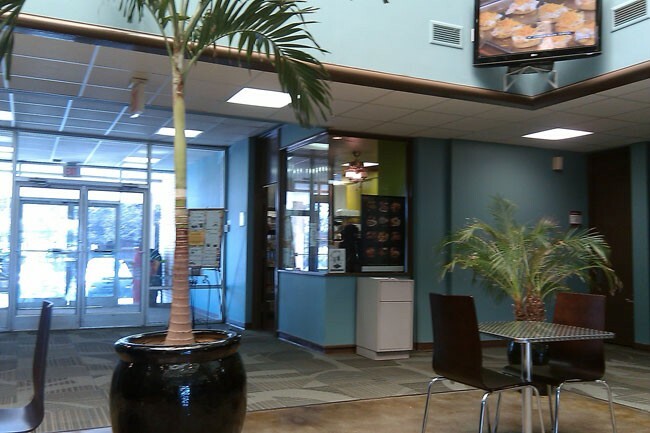 They've got rotating daily specials like jambalaya, red beans and rice, gumbo and etouffee, as well as pre-packaged Cajun specialties ready to go in the refrigerator case. Desserts include red velevet cake, coconut cake, bread pudding, and of course, beignets  those delicious fried pillows of dough covered in powdered sugar. Bite Your Tongue is tucked into a corner of the building. 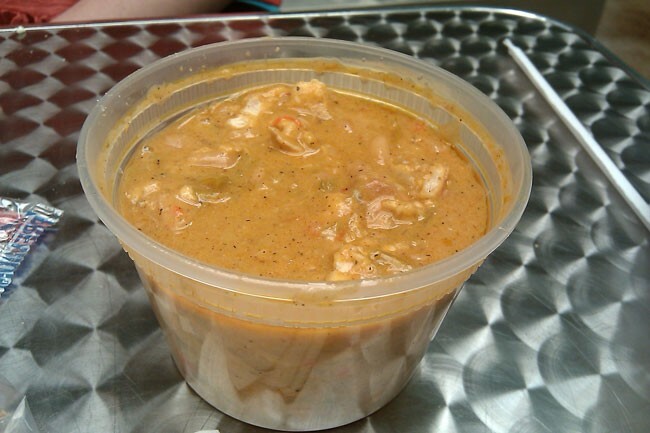 Daily special: Deliciously spicy Crawfish Etouffee, served with a bread roll and potato salad. The thick and creamy "WHO DAT? Chunky Chicken Chili." 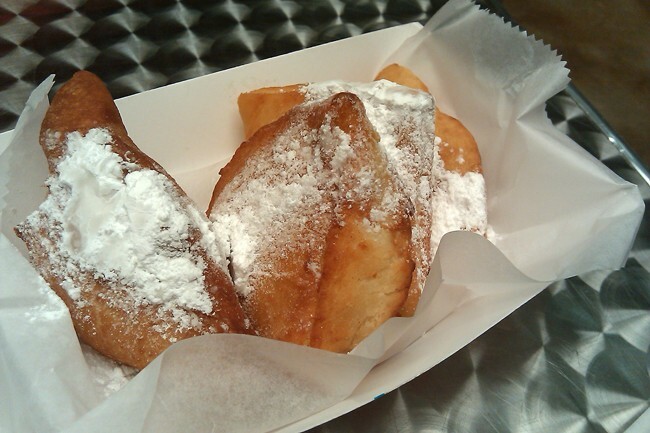 Fresh beignets are covered in powdered sugar. Check out their entire menu here.